Have you ever noticed that it can be difficult to solve problems when you are under intense pressure. In this episode you'll learn why as we explore an inside view into Disaster-Improv. 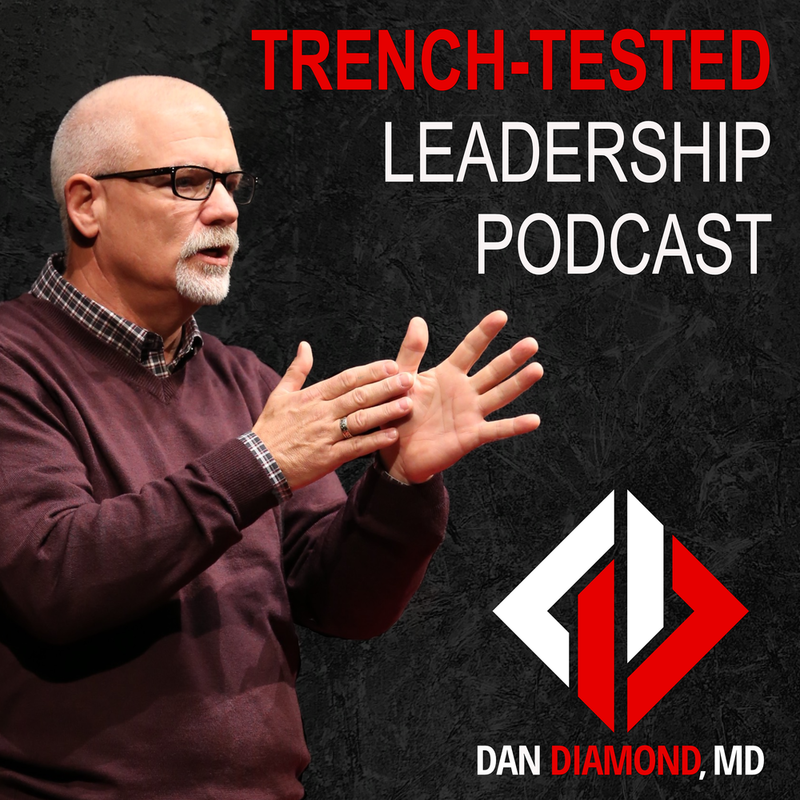 Resources at www.dandiamondmd.com/podcast. I'm joined in this episode by Dr. James Madara, the CEO of the American Medical Association. He recently convened a meeting at the AMA that was attended by a who's who of healthcare leaders from around the nation. The AMA has been hard at work addressing the problem of physician burnout. Dr. Madara discusses some of the resources available through the AMA as well as future strategies to battle burnout. Welcome to Episode 1 of the Trench Tested podcast. Special thanks to Adam Rafferty (http://www.adamrafferty.com) for the awesome new theme song! I am grateful for your support.